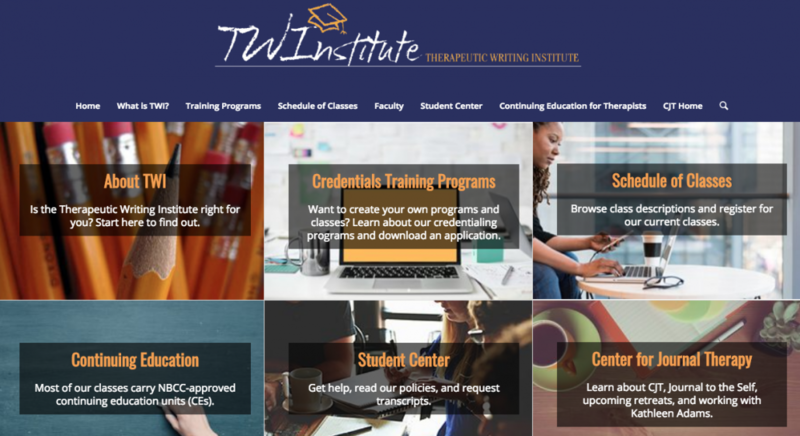 The Therapeutic Writing Institute’s Winter 2019 class schedule is now available! Registration for the upcoming Summer session is now open. 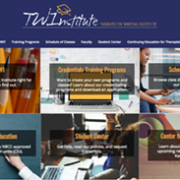 Classes eligible for CEUs offer 8 hours of continuing education for counselors upon verification of satisfactory course completion and submission of course evaluation. See below for CE details. 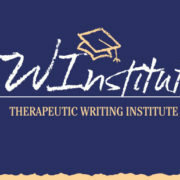 The Therapeutic Writing Institute (TWI) is the professional training division of the Center for Journal Therapy. 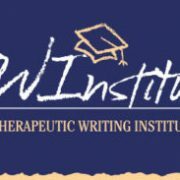 The Therapeutic Writing Institute’s Summer 2018 class schedule is now available!